You are here: Home / Hardware / Samsung 860 Evo Not Detected Through Samsung Magician! Many users are facing the problem of working with their SSDs with the help of Samsung Magician. 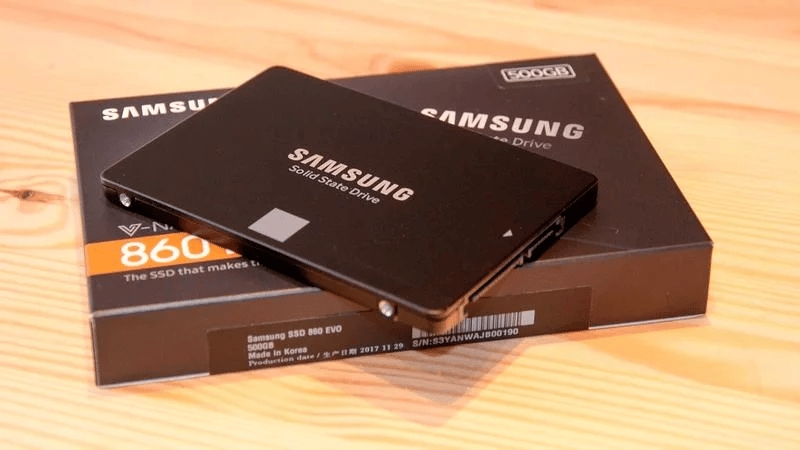 Users have complained that they are unable to access their SSD through Samsung Magician though it is being recognized by the disk management system. Before getting into the solution, let us see what Samsung magician is. Samsung magician is a tool developed by Samsung which helps the users in performing tedious tasks easily like a firmware update, setting the profile on the basis of SSD, and many others. The software is being updated regularly in order to add new drives. In spite of this, users are facing the problem of Samsung magician this drive is not supported. Now we will see why this drive is not supported 860 Evo error occurs when Samsung Magician software is used. There are many reasons due to which the SSDs are not being detected by the Samsung Magician software. Here are the reasons for that. If the software is outdated, then the SSD will not be detected. The software is being updated at regular intervals for supporting new drives but of the users has outdated software, they may face the problem of non-detection of drives. In order to resolve the problem, users should update the software to the latest version. If the Raid mode is enabled, then users will face this problem. In order to resolve the problem, users will have to disable the RAID mode and change the setting to AHCI mode. After the configuration is changed, users may not face the issue. You can know more about storage RAID here. Users may face the problem of the laptop not recognizing hard drive if Samsung NVMe driver is missing from the computer. There are some drives which need this driver also that they can be detected by Samsung Magician. If this driver is not installed, then the problem will occur. If there is a power shortage in the SSD, it can cause the problem of non-detection through the Samsung Magician. The SSD faces a shortage of power if users have 3.0 USB or SATA adapters. 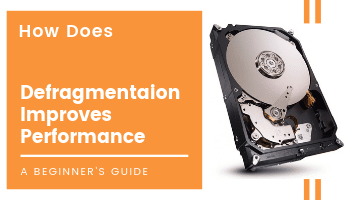 We have known about the reasons for non-detection of the SSDs. Here are the solutions, which users can apply to get rid of the problem. Device manager in Window has the capability of updating the driver, which will help in resolving the issue. Here are the steps for updating the driver. In this window, select the drop-down list related to drives. Right-click SSD drive and click Update Driver. Follow the instructions on the wizard and update the driver. Users can face the problem if they have a new drive. In such a case, they have to update the software. Here are the steps. You can download the latest version from here. Open Run dialog by pressing Windows + R.
This will open Programs and Features. Search for Samsung Magician in the list. Uninstall the software and turn off the computer. Now restart it and download the latest version. Installing NVMe driver is the best solution before using the drive with the Magician software. Users can search and download the driver from the search engine or from here. After the download is completed, double-click the file and follow the instructions to install the driver. The magician software cannot detect the drive if RAID mode is enabled. Users have to go to BIOS settings and enable AHCI mode and disable the RAID mode. Users can access the BIOS either online or press any of the following keys while the computer is starting. Which varies from mother board to motherboard. Alternatively you can check your boards manual, either offline or online. Disable the RAID mode and change SATA mode to AHCI. Save the settings and reboot the computer. If users are using USB 3.0 or SATA adapter, the drive may face a power problem and will not be detected. Users can resolve the problem by using an adapter that has a double USB cable, which will provide enough power to run the SSD. These are the tips, which the users can apply in order to make their SSD work through Samsung magician. Samsung magician this drive is not supported is a problem that occurs due to many reasons and the given tips will help the users to resolve the problem. If the problem is still not resolved, they can use other software to access the SSD as much other software are available besides Samsung Magician.